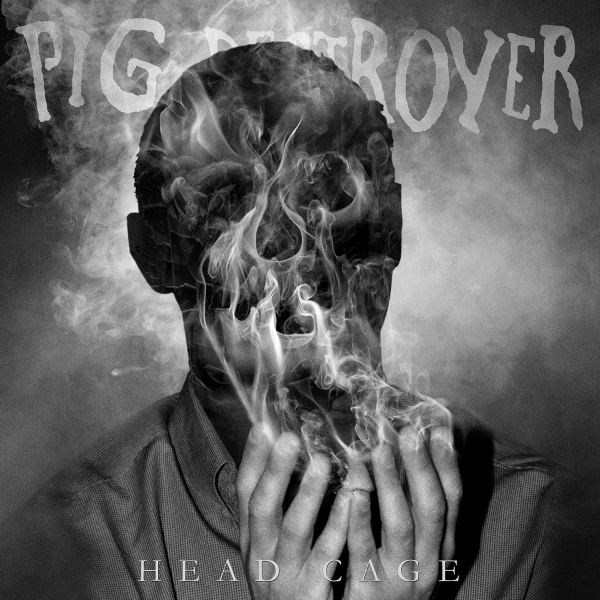 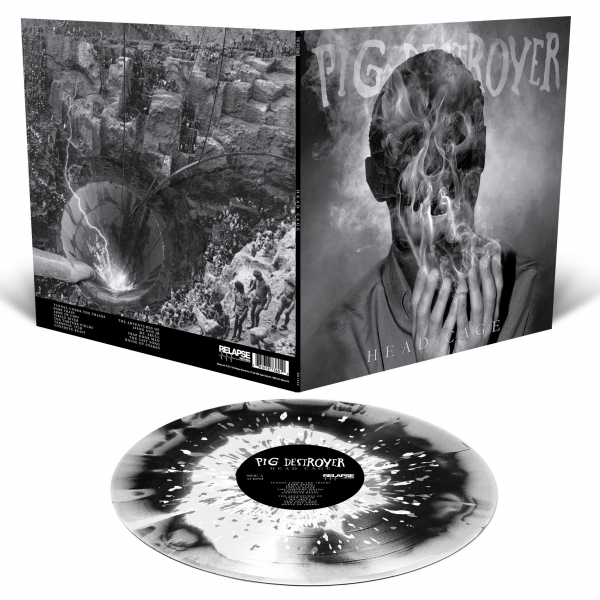 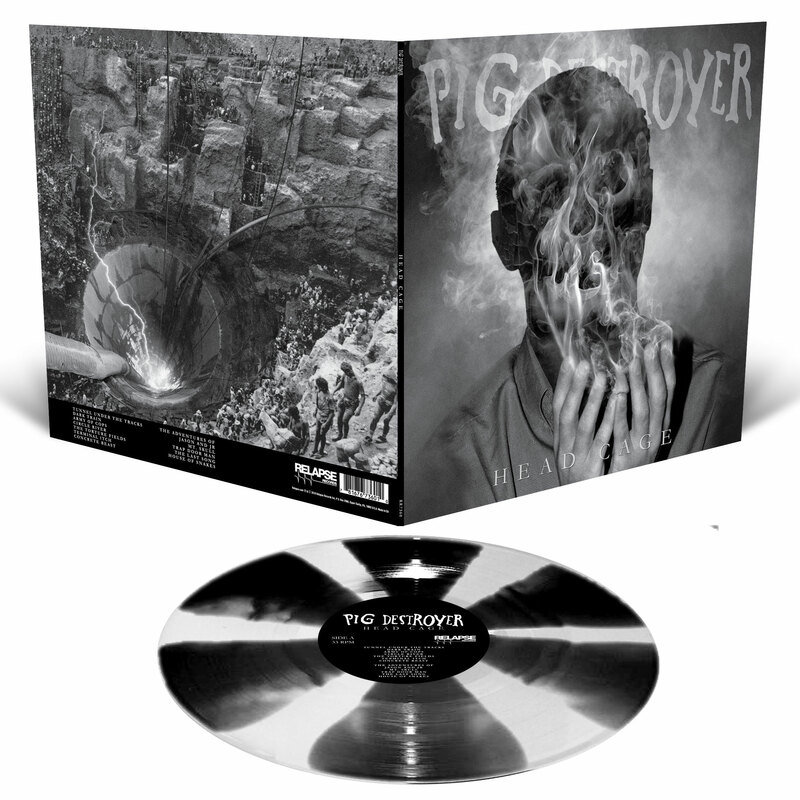 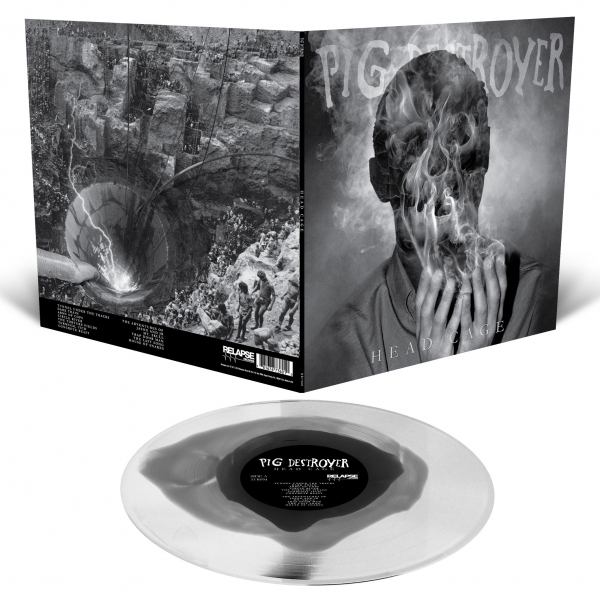 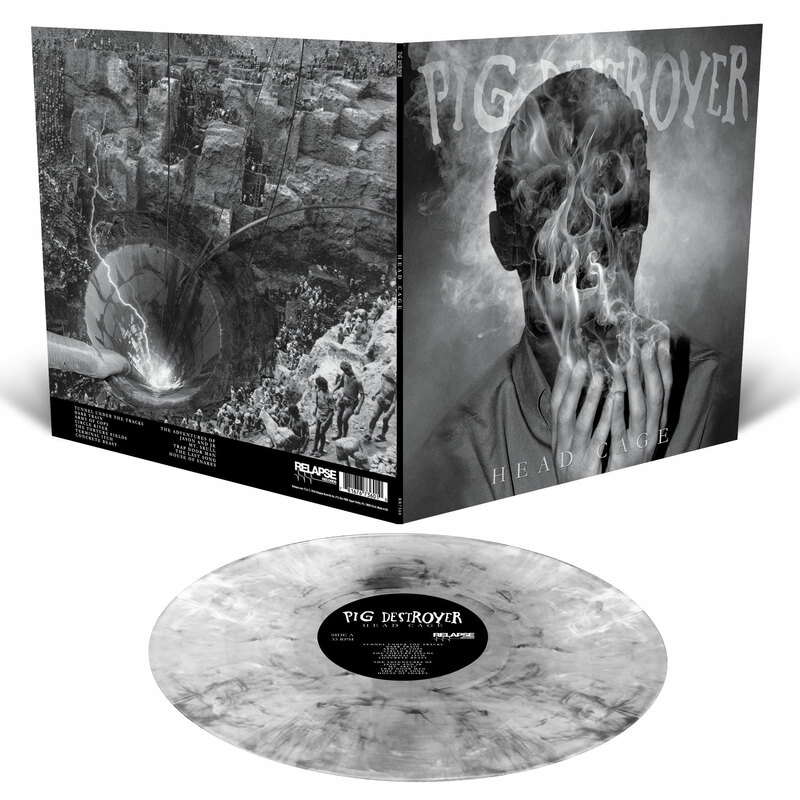 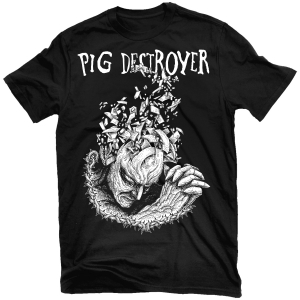 Pig Destroyer Head Cage 12"
After six long, harsh years of absence, the mighty PIG DESTROYER have reassembled to eradicate eardrums and split skulls with their highly anticipated sixth full-length opus, entitled Head Cage (named after a grisly medieval torture device). 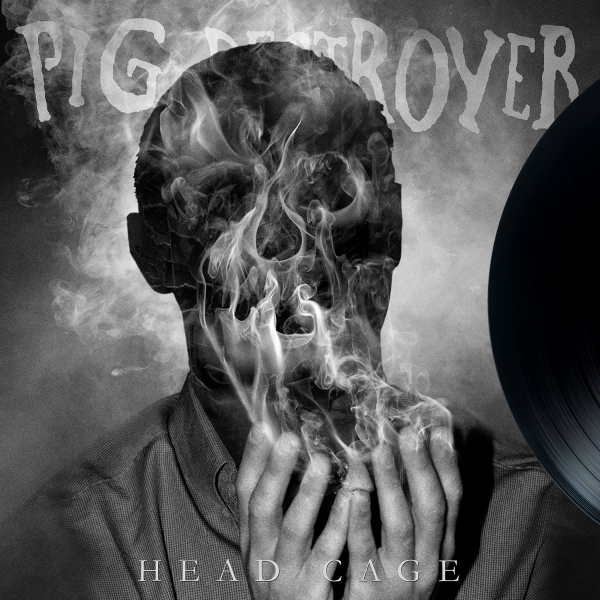 A visceral vortex of animalistic rage and extreme sonic brilliance, Head Cage is a true work of extreme metal art, that with the addition of a bass player, is hands down their most dynamic and heaviest recording to date. 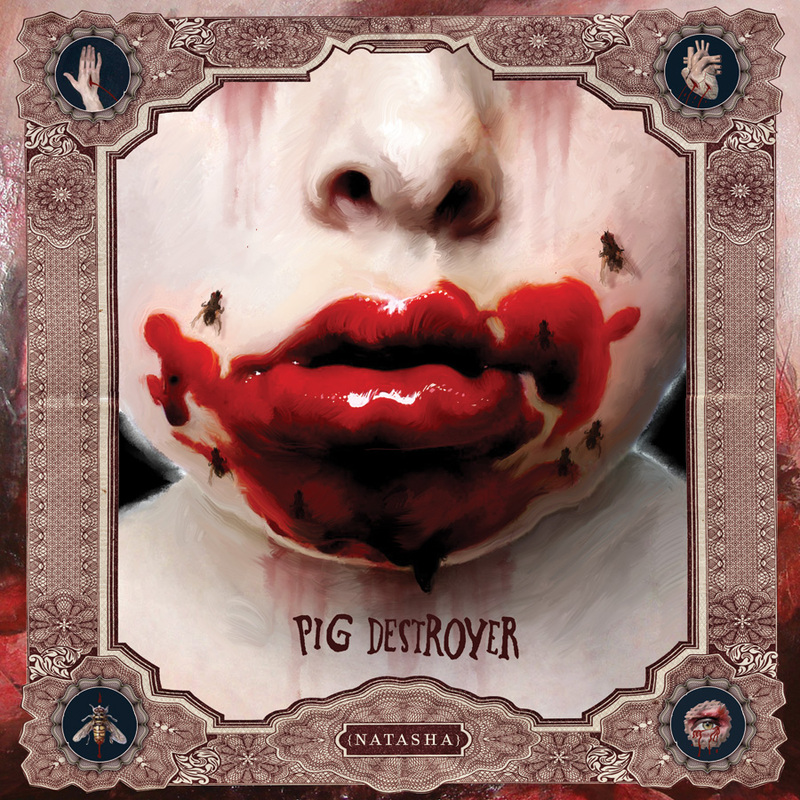 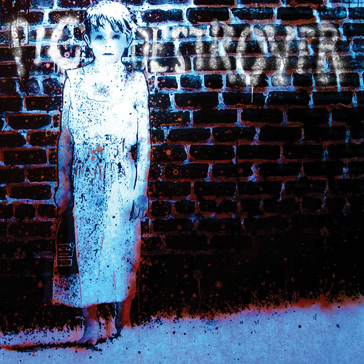 Across twelve tracks, PIG DESTROYER weave together harrowing tales of philosophical dualities, touching on mortality and depression, fear and violence, and the darkest complexities of the human condition, all told through the distorted lens of delightfully transgressive vocalist/lyricist JR Hayes. 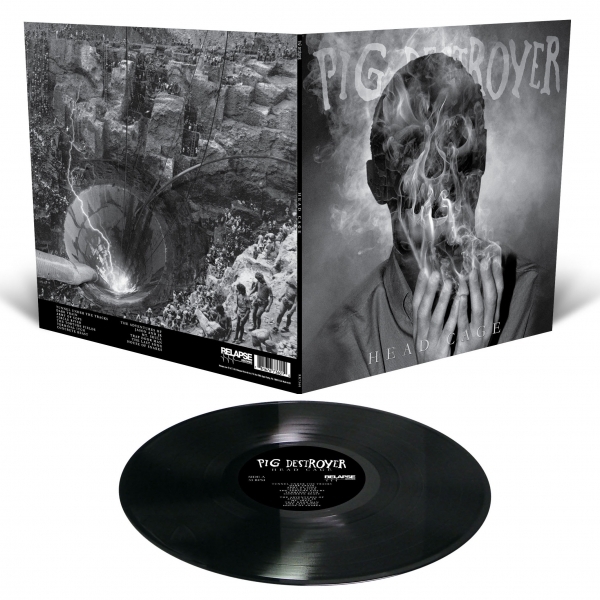 Musically, the band continues to push the boundaries of metal, grindcore, noise and punk, ramping up the intensity and leaving you bludgeoned in a state of utter shock, all in less than 33 minutes.